Welcome to the COREi64 Museum. Not only do we produce products for the retro-community but we also collect and preserve this old technology. We've made this section available to you so you can take a peek into the COREi64 Collection. In this collection you may find items that you never knew existed. Among the common place items we'll display some of the more rare and unusual pieces. We hope you enjoy your view of the past. ISEPIC was the very first freezer cartridge of the time. Developed by Chip Gracey and eventually brought to market by Starpoint Software in USA it appeared on the scene in June 1985 for the excl.. The Niki cartridge was another variant of the Action Replay Mk3 cartridge that emerged in Italy around 1988.It is functionally identical to the PAL Action Replay Mk3 cartridge with Italian menus. .. The Captain Miki II is an Action Replay V3 clone originating from Italy.These cartridges were produced around 1988, about a year after the Action Replay Mk3 cartridge was released. These were PA.. 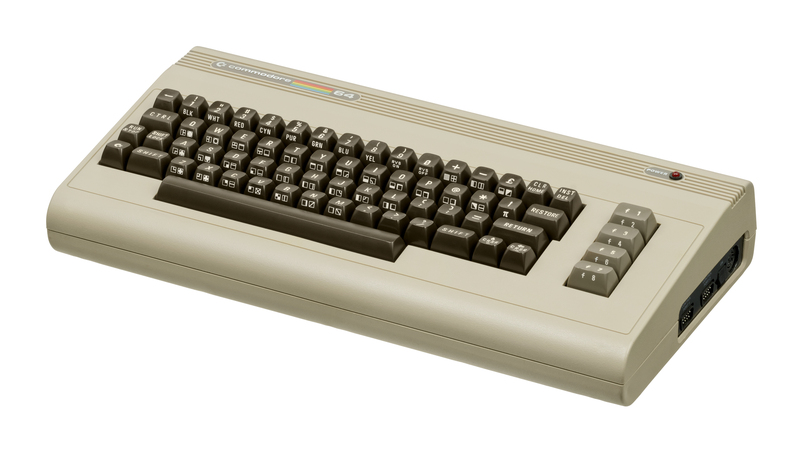 The Commodore 64 GS (Game System)..